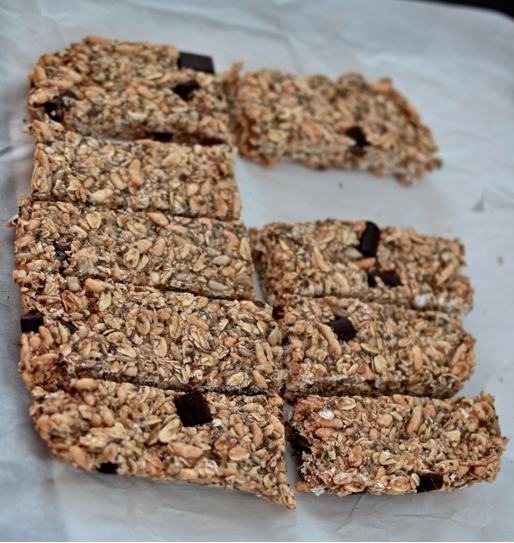 Let’s talk almonds and almond safety! 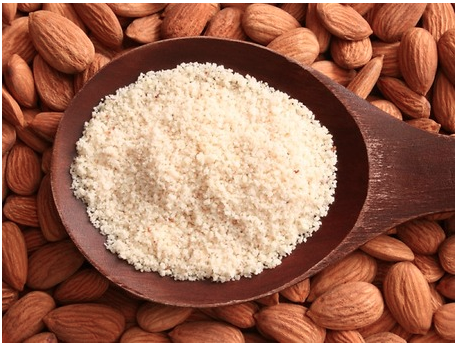 In 2007, the rule became that all almond growers had to sterilize their almonds by either steam heat treatment, ionization, roasting or blanching, or treatment with propylene oxide (PPO). Also, shockingly, look for almonds that were grown outside of the US! Almonds also are a good source of healthy fat (monounsaturated fat) – helps keep cholesterol levels down, good for your heart! 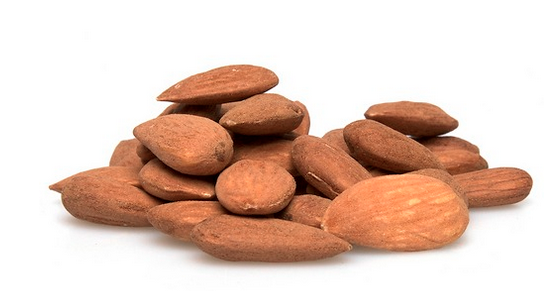 Almonds contain linoleic and linolenic acids, which help reduce inflammation. 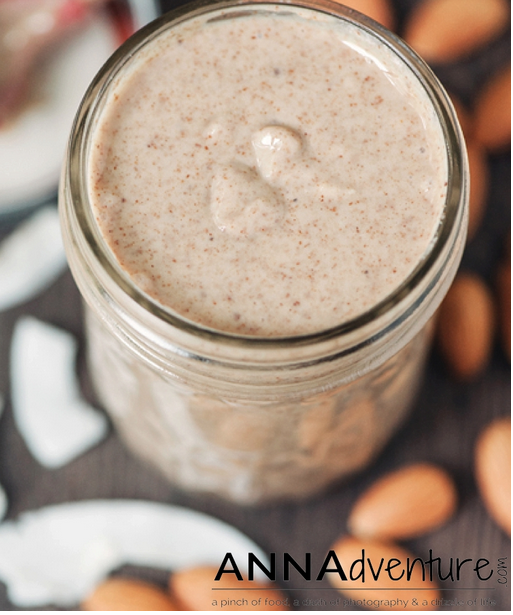 Make almond butter in the vitamix! I love adding a scoop of almond butter into my smoothies! 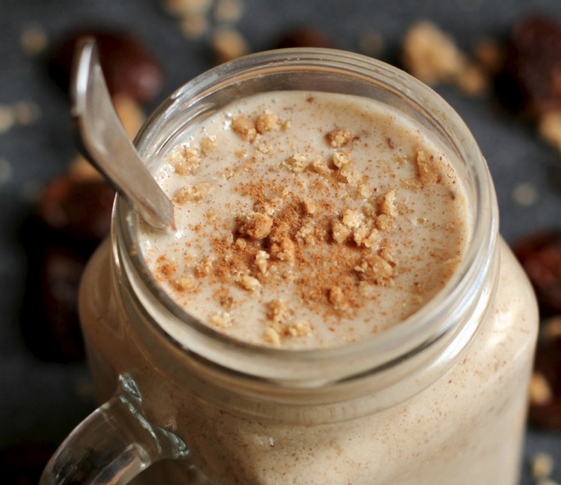 Salted Caramel Cookie Dough Smoothie – Running with Spoons! Cookie Dough Smoothie ~ Running with Spoons! 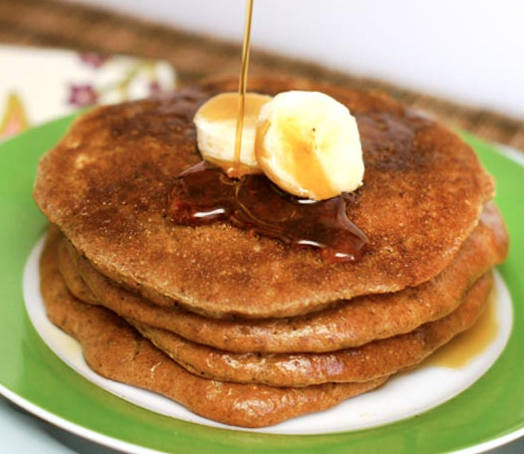 Detoxinista – Almond Butter Pancakes! She also has her cookbook coming out on Tuesday, which you can pre-order! 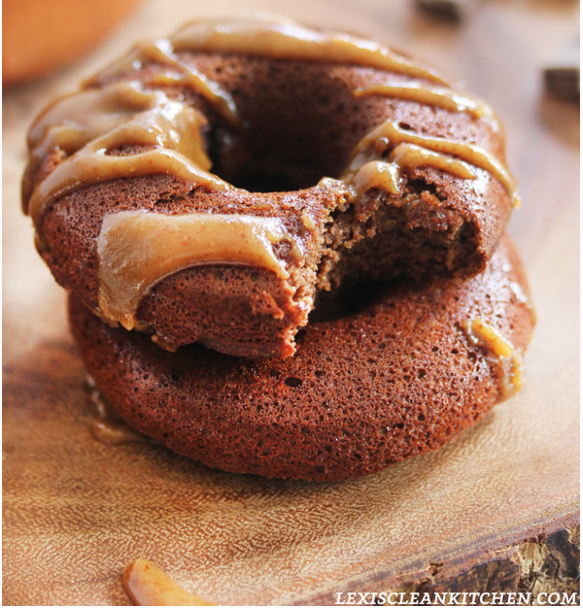 Looks delicious, have not tried this one! 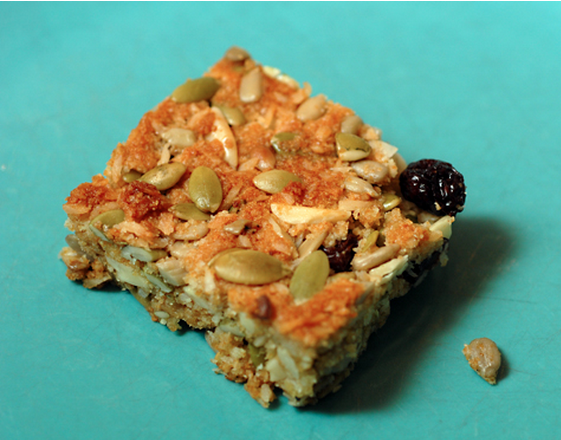 Elena’s Pantry – Breakfast bars! 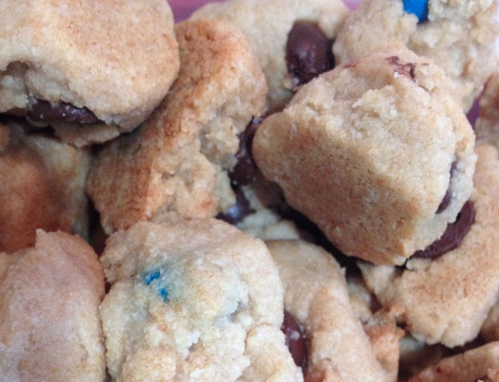 Cookie Dough Balls – my favorite cookies! Organic almond products are not cheap! And not easy to find either. Check out nuts.com – you will find all almond products in the organic form. For a 16 oz jar of organic almond butter expect to pay $8-15! 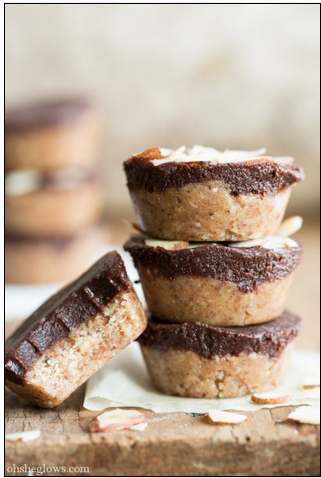 What are your favorite almond products! What is a detox and do you need one? Yay!!! 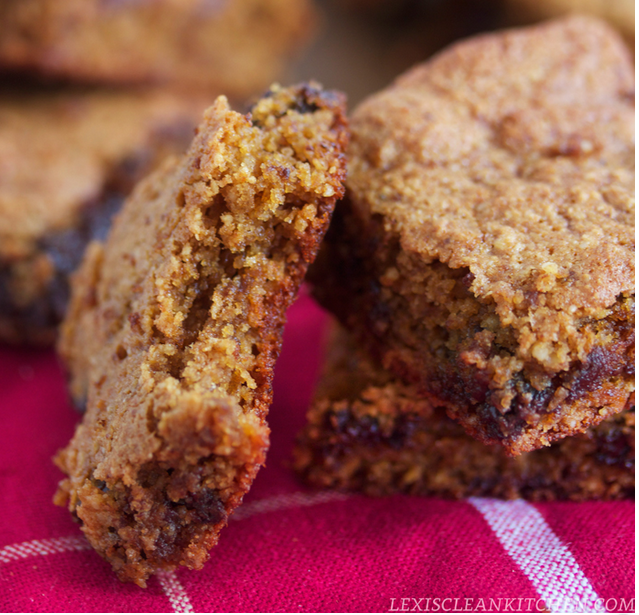 Thanks so much for sharing my recipe!!! Happy Friday! I can’t wait to try some of these. 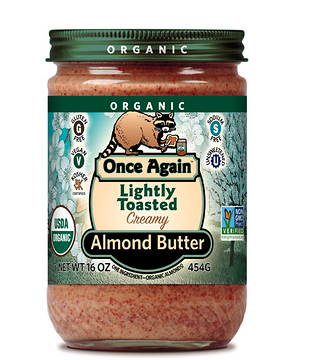 Where do you see Organic Almond Butter for $8? I pay that much at TJs for regular. Thanks!! Oh and Ive never cooked with almond flour. Can you just sub for regular flour. Does it give an almond taste?